FREMONT BLUE. 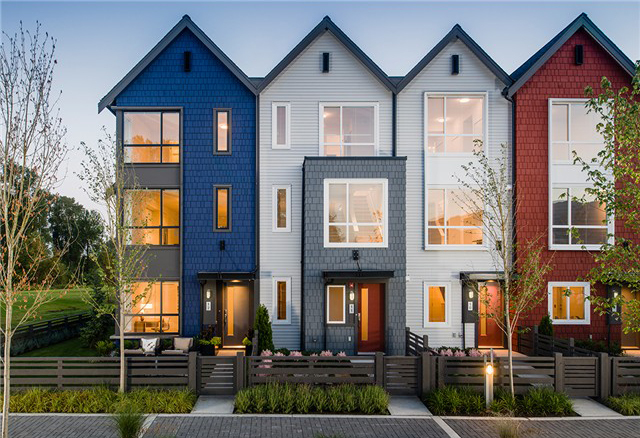 The first homes in the master planned FREMONT Riverfront District by MOSAIC. 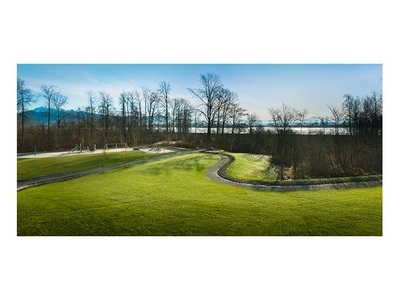 Contemporary Rowhomes in a live-work play neighbourhood on the shore of the Pitt River with new retail in the adjacent Fremont Village & 25km ofwalking, running & cycling on the Traboulay Trail. 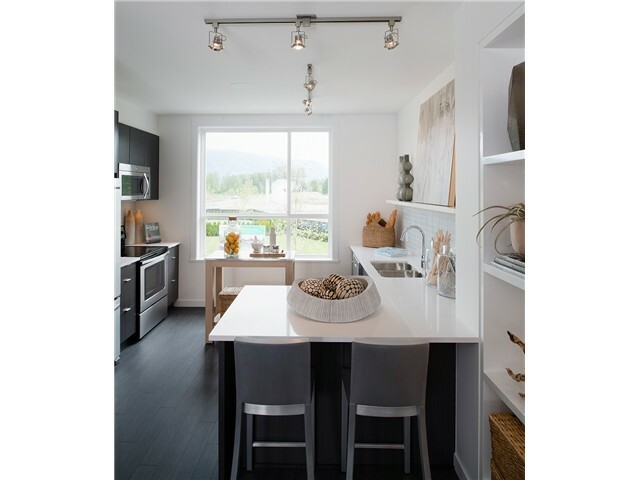 Meet the FRASER F Plan with a new kitchen layout featuring an oversized window to keep things bright, walk-in laundry room, den for guests, work or play space. 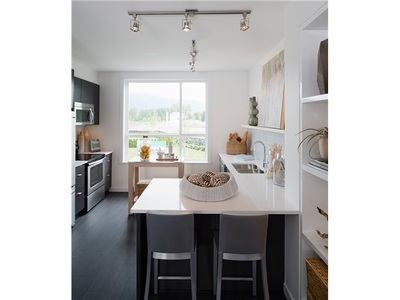 Home store & model homes open daily 12-6pm at Sherling Place & the Fremont Connector.